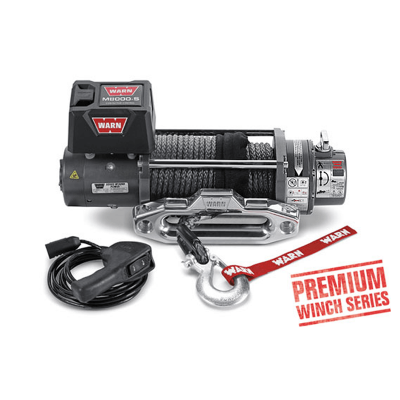 PN 88999 For 18,000 lb (8164 kg) capacity winches and under. 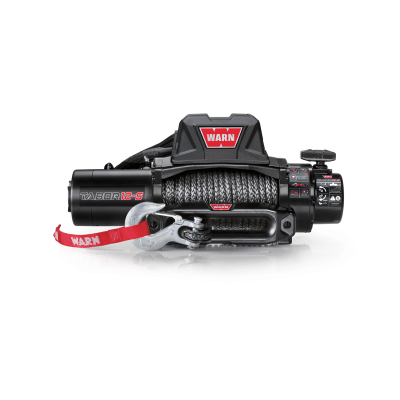 3/4′ (19.1mm) shackle with 7/8′ (22.2mm) diameter pin. 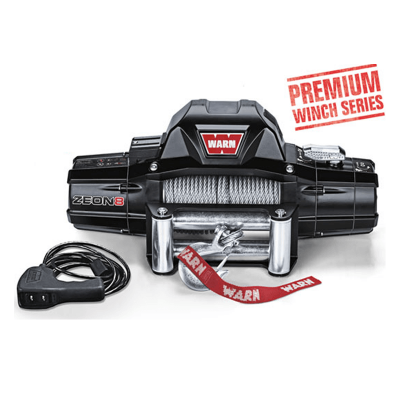 PN 88998 For 4,500 lb (2041 kg) capacity winches and under. 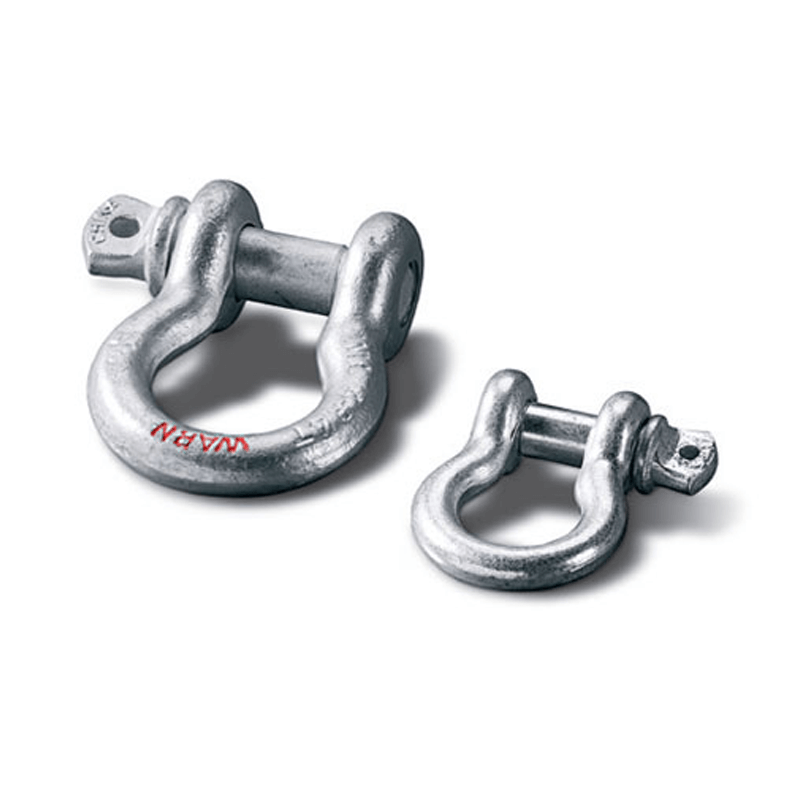 1/2′ (12.7mm) shackle with 5/8′ (15.9mm) diameter pin.